Tired of Tanqueray? 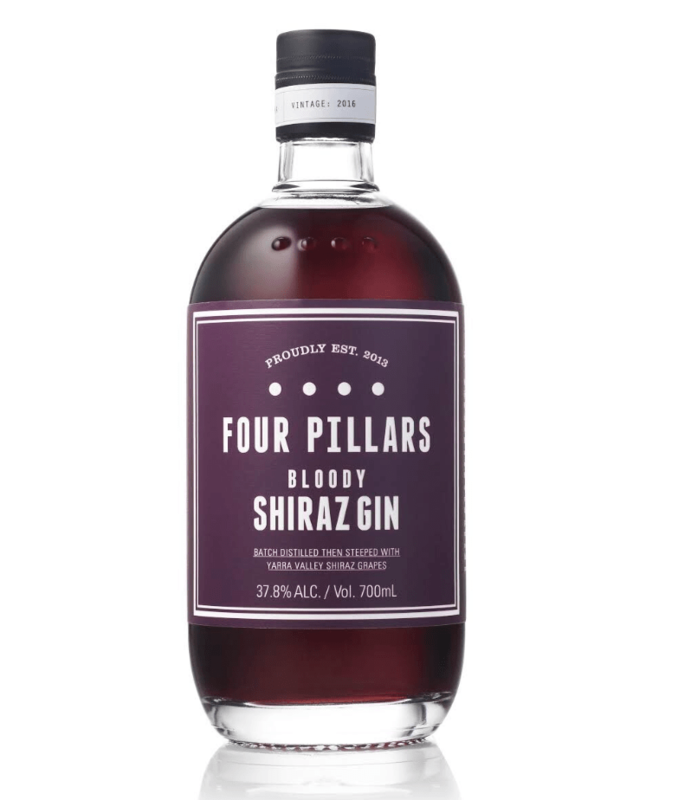 Here’s a crazy spin on gin that was new to me, a mashup of gin with shiraz wine. So, it’s kind of a spin on classic sloe gin, but filtered heavily through a lens of dark red wine. What’s it like? Quite unique. The nose is immediately heavy with wine notes alongside an herbal, juniper character. Lightly sweet and heavy with berries, the immediate impression is one of sweet vermouth, not gin. That vermouth character follows over to the palate. In fact, it’s even stronger here, with notes of cherries, raspberries, and a light chocolate note all dominating. The herbal overtones are less clear here, as the finish evokes chocolate syrup and plump raisins. Bittersweet and, of course, blood red in color, it’s as unique a “gin” as you’ll ever encounter. Try it in a Negroni. What’s the Difference Between Syrah, Petite Sirah, and Shiraz?